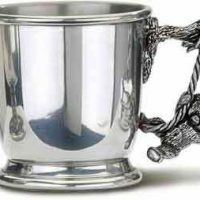 Pewter christening gifts in polished pewter, including mugs and egg cups. 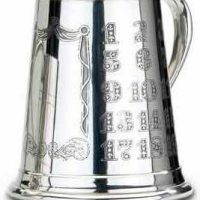 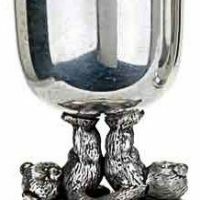 Pewter christening gifts. 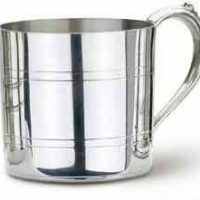 Gifts in polished peter including Snuggle Bears egg cups and Snuggle Bears mugs as well as a christening mug engraved with the alphabet.